Before I was a photographer, I was a kindergarten teacher, and in my class we would start every day with a little dancing. There were many reason for starting the day out this way. For one, the kids loved it. It was a great way to get the wiggles out before getting down to the business of the day. But the real reason I'd start out with dancing was purely selfish. Watching little kids dance is funny! No matter what kind of mood I was in when I got to school, after watching a bunch of five year olds boogie down, my spirits were high, and I could get down to work feeling great! Lately I've been employing the same philosophy at my studio. When a little kid comes in, I turn on the music! 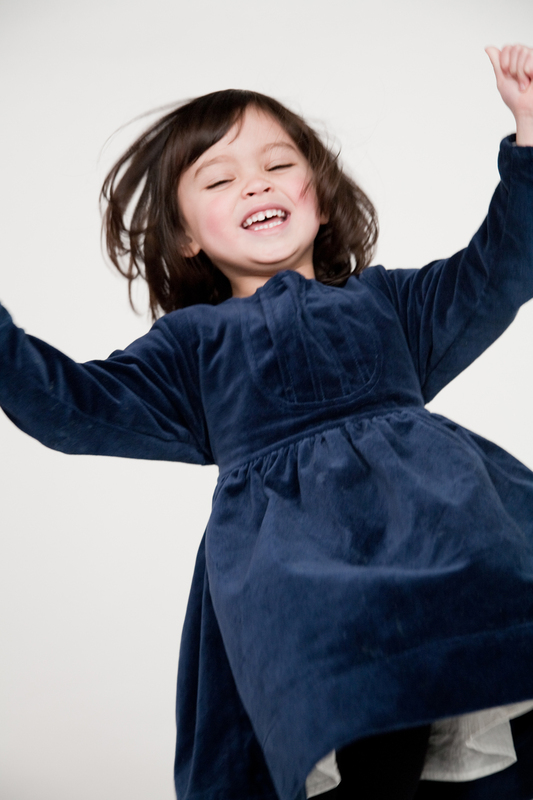 It helps the kids loosen up and feel less shy, and it's also really, really fun to watch!! Makes me laugh every time! 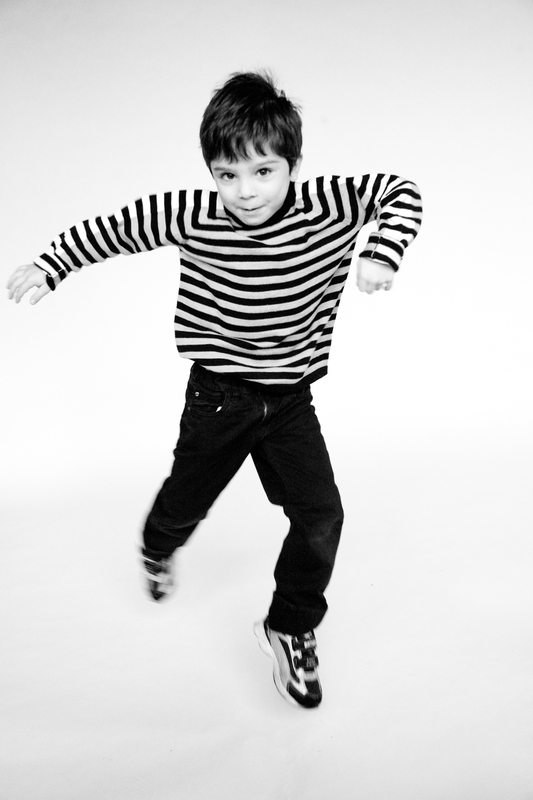 Here are a few dancing shots from some recent portrait sessions. I hope they bring a little joy to your day!